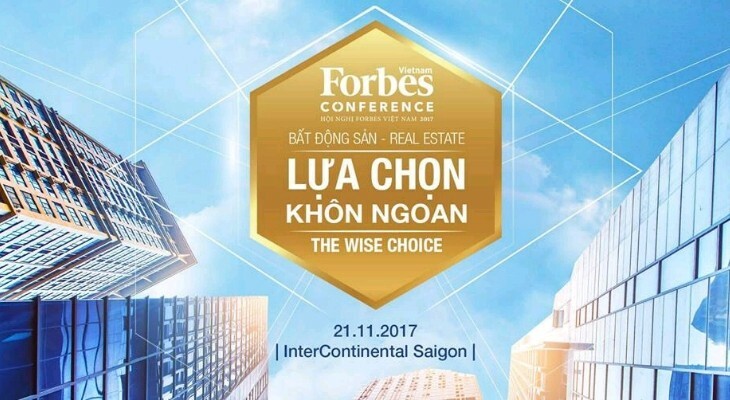 Forbes Vietnam Real Estate Conference 2017 welcomes the participation of institutional investors, individuals, developers and experts in the field. 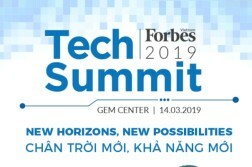 The conference will assess the overall picture of the market; the movement of cash flow including foreign capital flows; the most notable segments and projects; the latest trends in real estate development and the impact of urban infrastructure investment projects. 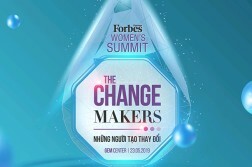 Insightful information from our speakers will help investors to make the smartest choices. Early bird discount of up to 40%, from October 23rd to November 1st 2017) Please contact hotline 0902 440 175 for more information.